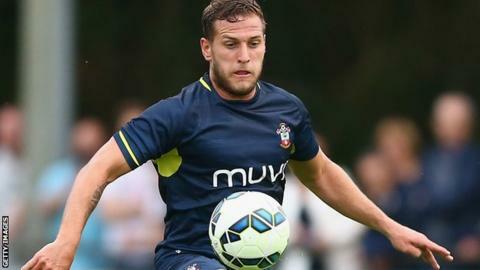 Leeds United have signed Southampton striker Billy Sharp for an undisclosed fee on a two-year contract. The 28-year-old, who had one-year left on his deal with the Saints, spent time on loan in the Championship with both Reading and Doncaster last season. The former Scunthorpe and Sheffield United man could make his debut for Leeds against Middlesbrough at Elland Road on Saturday. He tweeted: "Absolutely delighted to have signed for Leeds United."